Recently, Mercedes Benz had launched the Mercedes B Class in the Indian market, which has definitely grabbed some attention of the customers. However, it has failed to show its full potential since it lacks the diesel power in its portfolio. India, to put it simply is a hot market for diesel powered cars right now. Any manufacturer who doesn’t bring a diesel engine along with its model is sure to lose a great amount of market share. Mercedes was quick to respond to this. 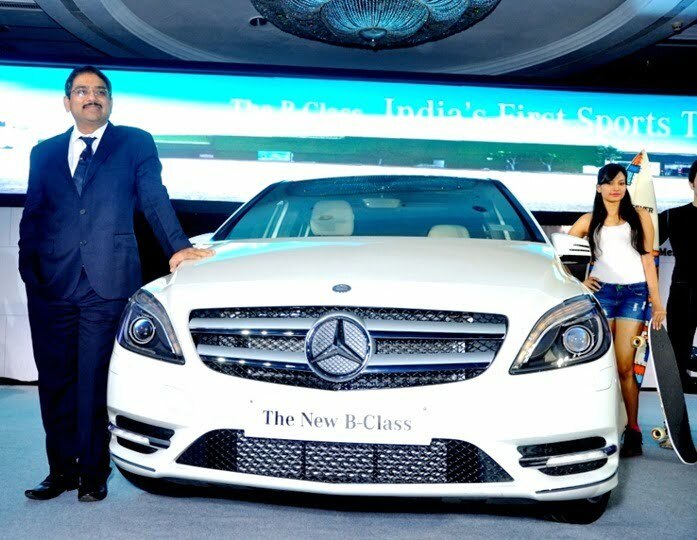 Within months of launching the B Class in India, the company has now announced that it will be providing the diesel power punch. 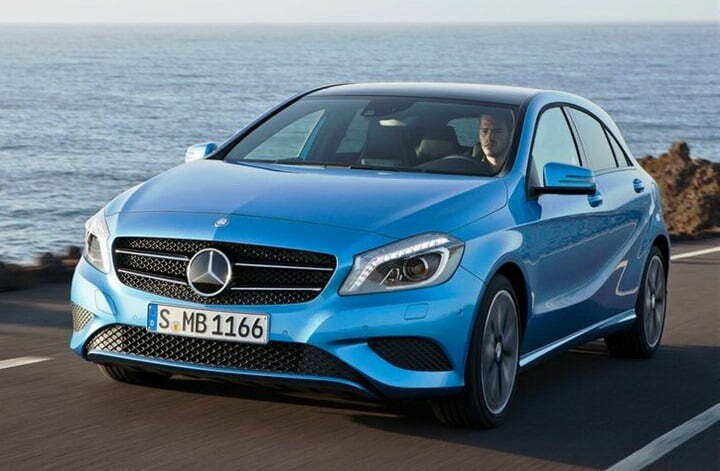 Also the upcoming Mercedes A Class, which is due for launch in early 2013 in India will also come with the diesel engine options probably from the official launch itself. The lack of diesel engine has also resulted in Mercedes not locally assembling the model in India, rather importing it. Mercedes has also said that once the engine is finalized for India, they will start locally assembling the car at its Chakan facility. The reason why Mercedes has taken up this amount of time is the quality of diesel available in India. The B Class comes originally comes with a transversely mounted diesel engine that powers these new front-wheel-drive cars are all equipped with diesel particulate filters (DPF) to make them Euro-V compliant. But diesel in India being very heavy on sulphur, DPFs don’t work properly. Additionally the Indian driving cycles aren’t intensive enough (they aren’t steady enough) to burn off the residue that coats these filters. However, now Mercedes seems to have worked its way around this little nag. Mercedes engineers have tuned the injection system to have lower emissions making them Bharat Stage IV compliant. Also, they might have altered the number of injections per stroke to keep the fuel quantity in check. If all goes well, we will very soon see the dawn of a 200 CDI diesel producing 107 BHP with more powerful versions like the 220 CDI and the 250CD to follow later.